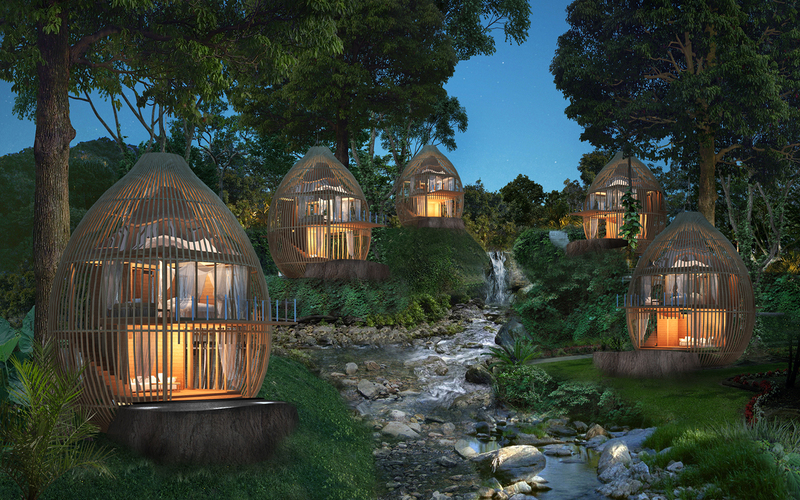 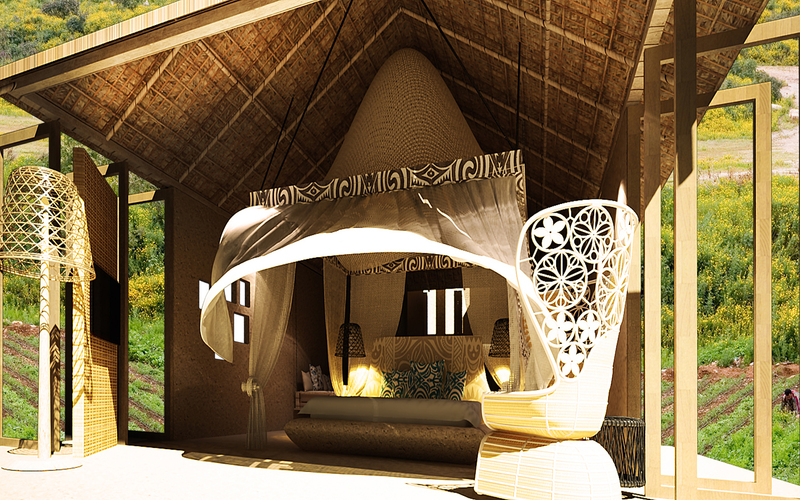 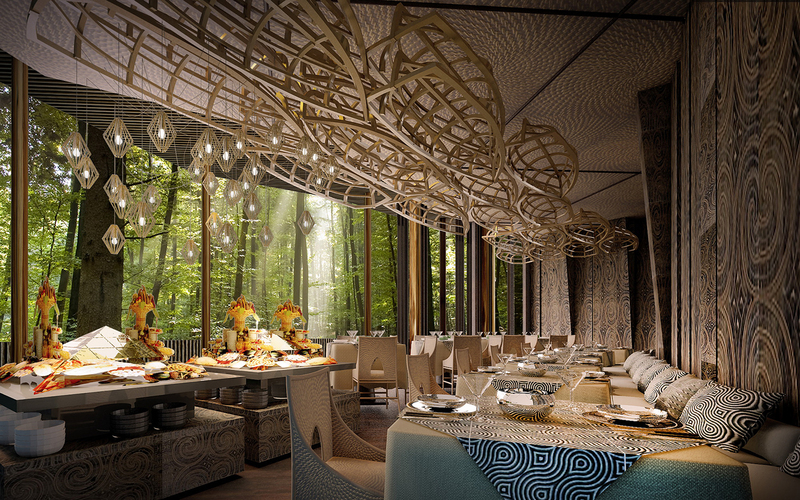 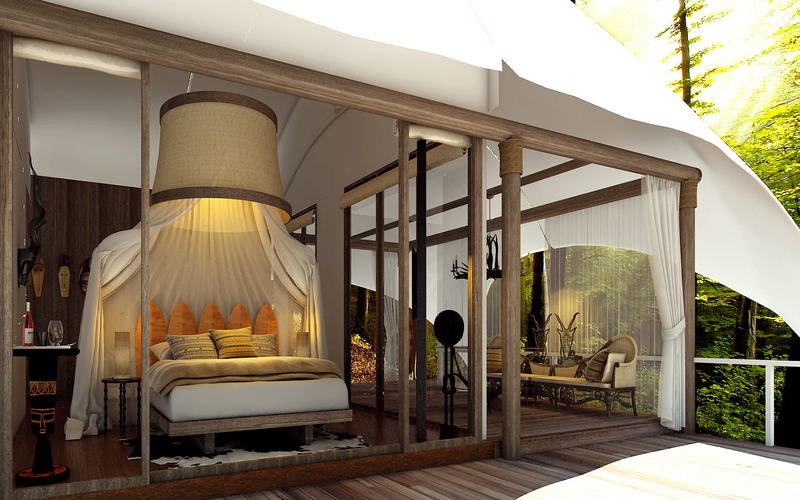 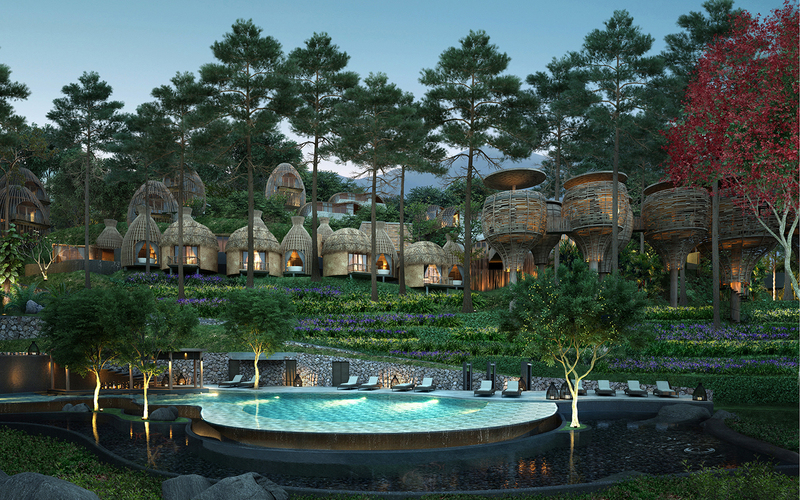 A new luxurious resort ‘Keemala’ that will be opening in September 2015, blending the indigenous stories of the clans with the actual upscale, designed by Thailand based talent Architect Space. 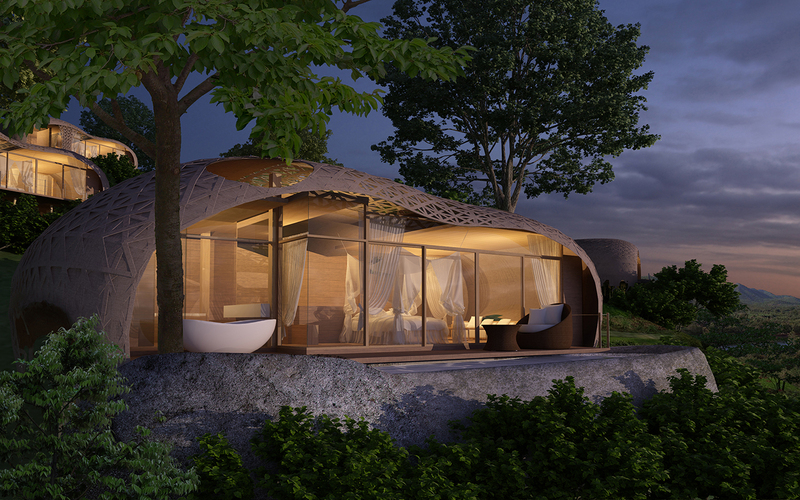 The 38 Villas are around the unique topographical conditions: set into the hillside and making use of slopes offering sea views, streams, waterfalls and indigenous trees. 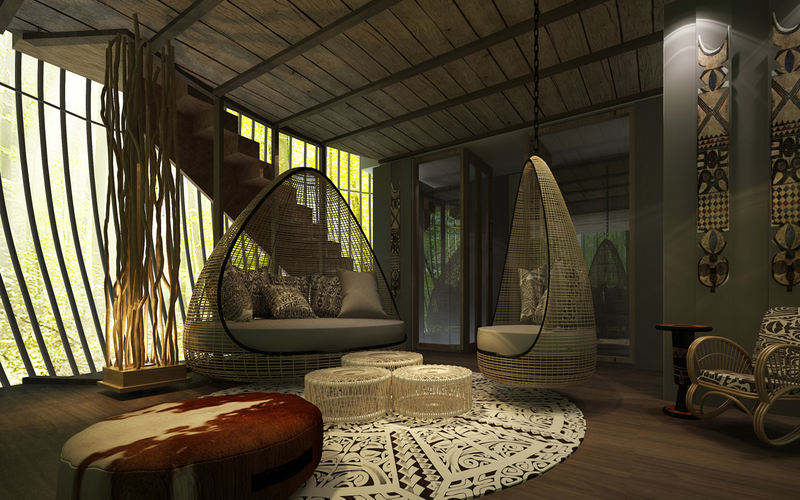 A significant part of the Keemala ethos is to celebrate and cultivate Thai culture. 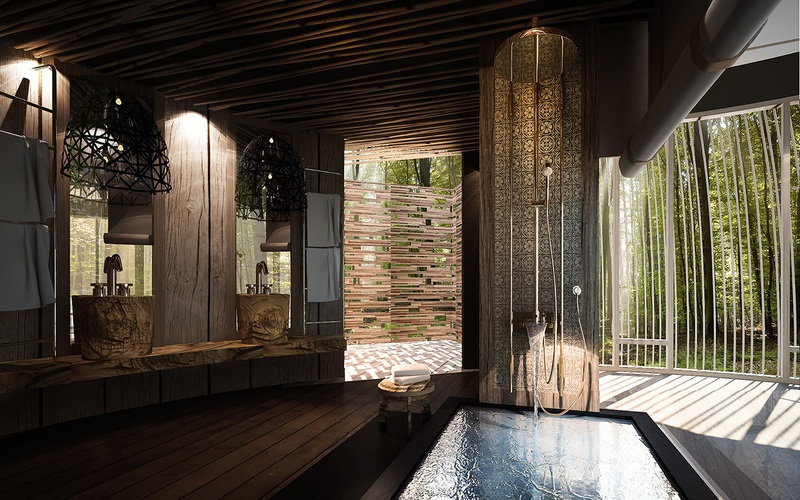 This is strongly perceived in the spa. 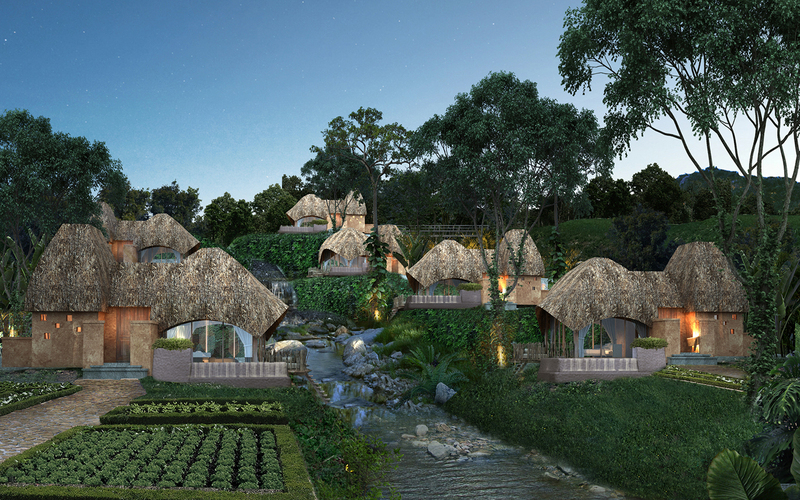 Treatments and wellness programs are being meticulously designed to utilize bygone techniques and natural herbs, and as an extension, the cuisine offered will also be organic and locally sourced and grown where possible.